Marcos got his first 90 minutes in the Premier League this season on Saturday when he put in a fine display against Fulham at Craven Cottage. Bolton lost the game 2-0 and it now puts more emphasis on a crunch tie against local rivals Blackburn on Tuesday night. 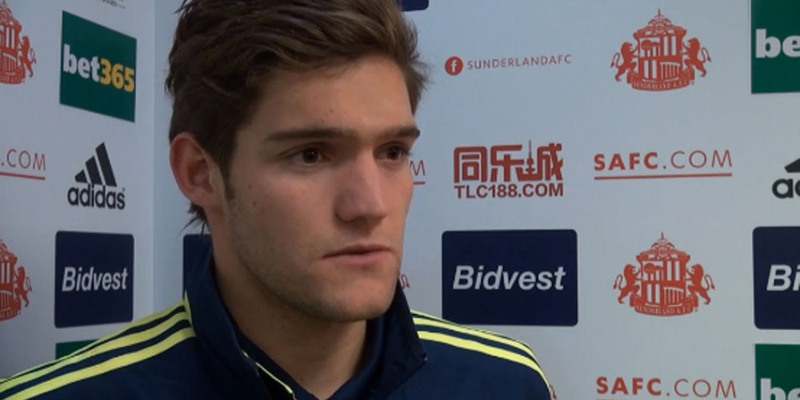 You can listen to Marcos’ comments in full by clicking on the play button above.